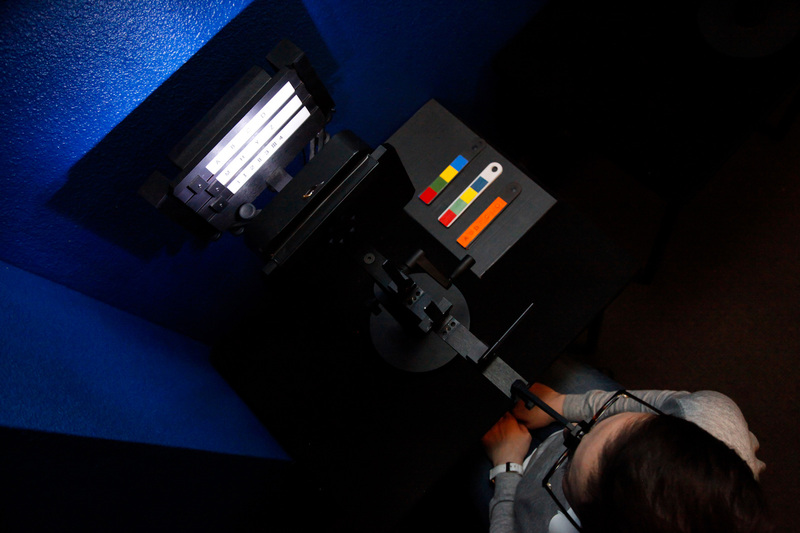 During the assessment, we present test images using specific optical devices to the subject. These tests are absolutely painless and non-binding. They are easy to take, even by children aged 5 years minimum. Through a series of tests – with shapes, colors, numbers and letters – via simultaneous vision (monocular) and binocular, visual perception and interpretation of the subject will be rigorously evaluated by the practitioner. The comparison between the perception of the subject and the image, as she should be seen objectively determines the possible disruption of the Central Nervous System. 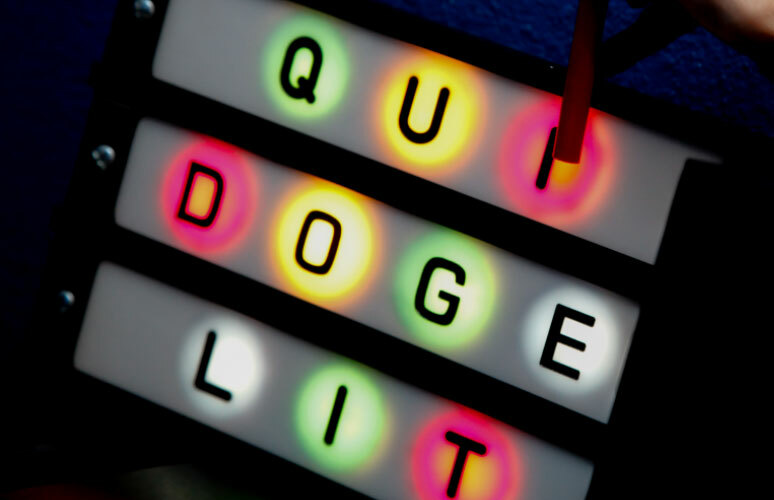 The assessment takes approximately 1 hour and 30 minutes. During this consultation, the practitioner seeks to explain the principles of the Quertant® method, perform all the tests necessary for the diagnosis and establish the interpretation of test results. The first benefits of the assessment is to inform the consultant about its own inner workings and to explain the origin of its potential difficulties. In view of the assessment, the practitioner offers, if necessary, reeducation. Reeducation or training, is a neuro-pedagogy based on repeated and progressive exercises performed on the same types of devices used for the assessment. The method comprises a hundred exercises to validate: a real program of “micro-gymnastics”. At each session the practitioner helps the subject get the right perception of the proposed image and maintain that perception stable for at least thirty minutes. This training, thanks to brain plasticity, strengthens and creates new synaptic and neuronal connections that promotes the good functioning of the Central Nervous System. distant vision: in connection with the sensorimotor system. intermediate vision: in connection with the autonomic nervous system. near vision: in connection with the psychic life. This training is recommended at a frequency of two sessions of thirty minutes per week. This method is primarily a nervous pedagogy, each person has a course and pace of its own. The return to a “normal” state of operation is gradual and without side effects. The first results can be felt very quickly. The results are acquired in a sustainable manner if the training is conducted to completion. 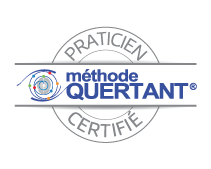 Only people who have followed all the official training curriculum for the Quertant® method and acquired all the skills and knowledge necessary can be approved practitioners of the Quertant® Method. These certified practitioners have the label “Certified Practitioner SCP CPS Quertant”.